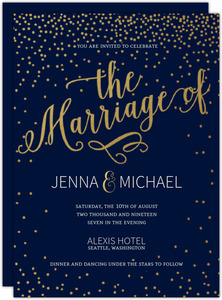 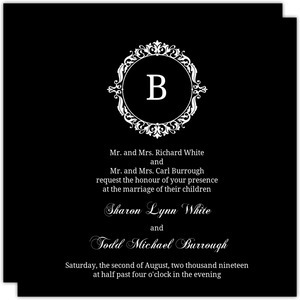 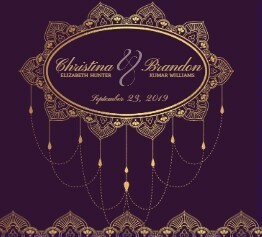 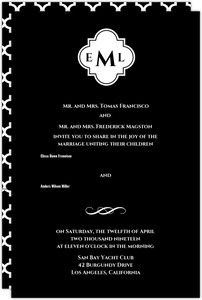 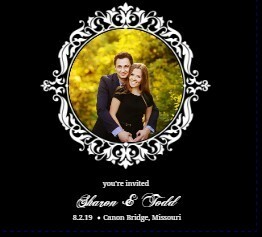 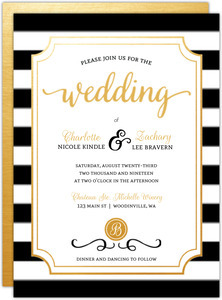 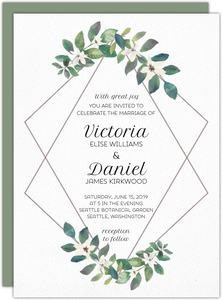 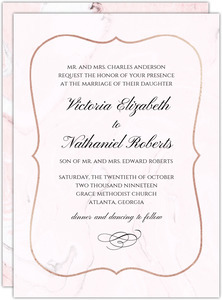 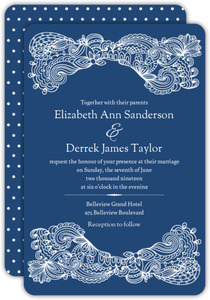 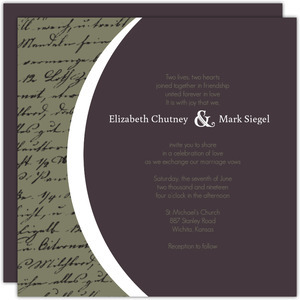 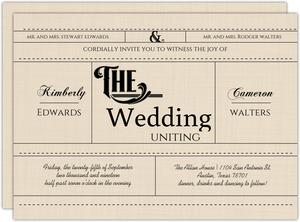 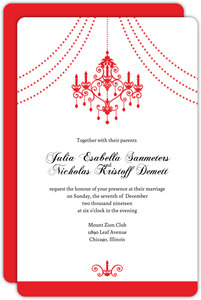 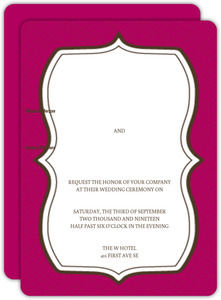 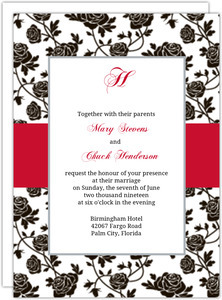 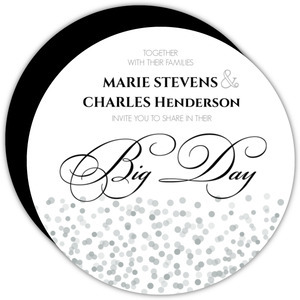 Find elegant wedding invitations for your perfectly polished event right here. 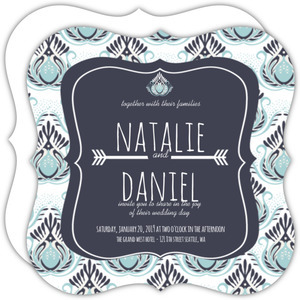 Wedding Paperie prides itself in our ability to provide nothing short of stunning wedding invites that you actually get to perfect yourself. 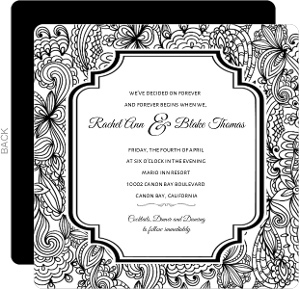 So if you wanted a hand in design, our website and designs are just for you. 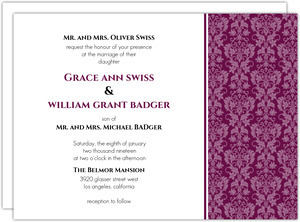 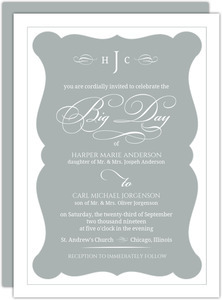 Alter any of our cards and invites as you see fit. 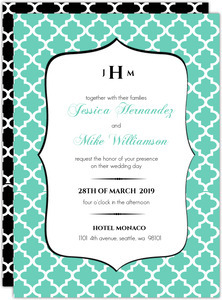 And since Elegant is a loose word, feel free to look at all the other pages to see if there's something that fits you better in case you don't see something you love on this page. 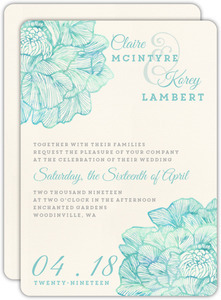 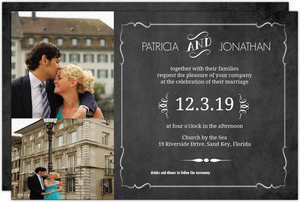 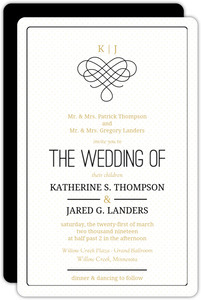 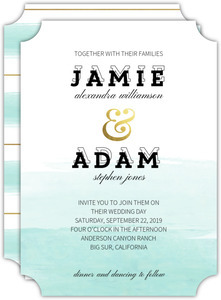 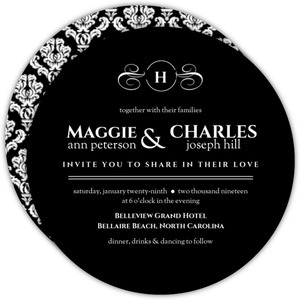 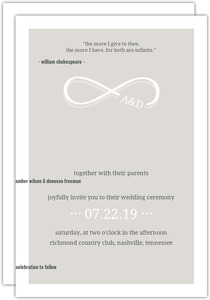 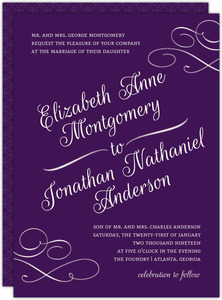 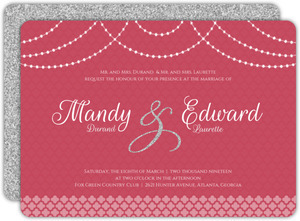 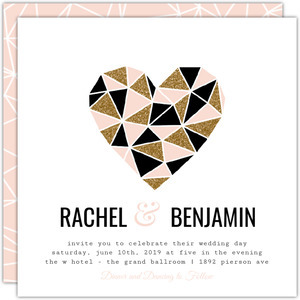 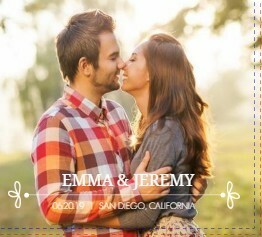 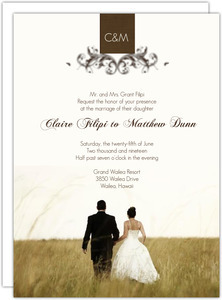 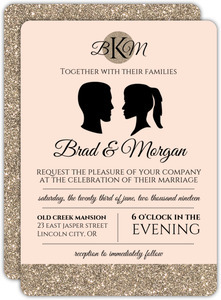 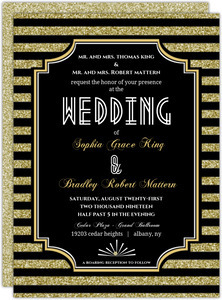 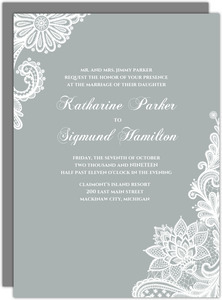 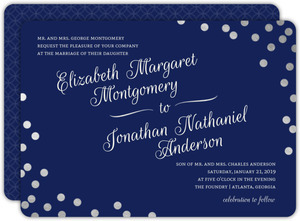 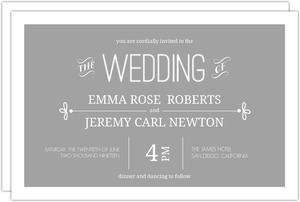 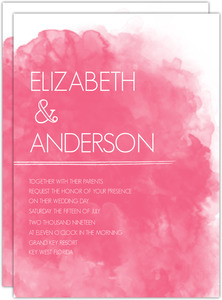 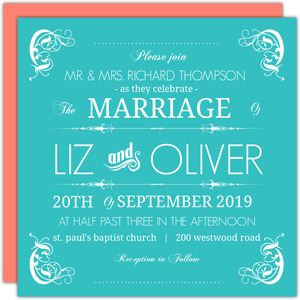 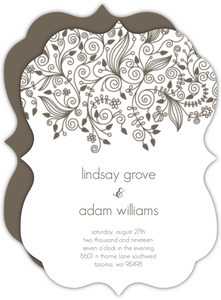 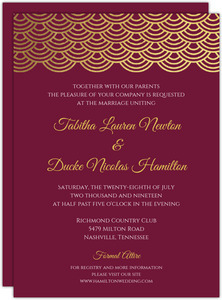 Elegant Wedding Invitations from Wedding Paperie are something you'll surely not regret.